Are you a Air Traffic Controller? Or maybe you know someone who is? 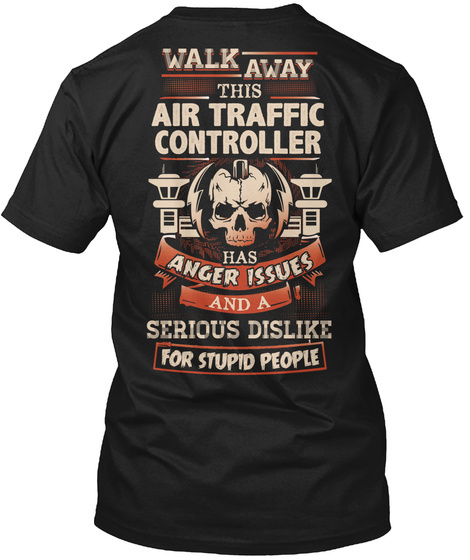 This shirt is perfect for those who are Air Traffic Controllers and love their profession. 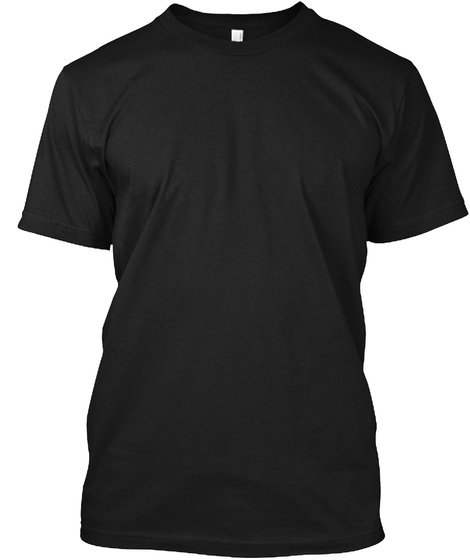 Our Best seller- Why wear those old shirts when you can look Awesome in this Personalized Air Traffic Controller Tee.